Biodiversity is a collective term for all living things including microbes, fungi, plants and animals as well as the places they live- their habitats. Biodiversity also encompasses the range of differences between species, differences between individuals of the same species (genetic diversity) and the different ways in which all these living things interact with each other and the world around them. Biodiversity is another word for nature and natural heritage. Variety is the spice of life! But variety is also essential to keeping life on this planet. All the living organisms on this planet have evolved over millions of years and each of them is adapted to their own role in their natural environment. Plants and animals depend on each other for survival. Humans too are part of this intricate web of life and depend on biodiversity to provide us with all the necessities of life including food, shelter, oxygen, medicine and services such as air and water purification. When we damage biodiversity, we can upset this delicate balance of nature which may have long-lasting and far-reaching consequences for ourselves and the living world around us. Thus it is important that we use the products of nature wisely to ensure that future generations may also have enough natural resources to meet their needs. Biodiversity is disappearing world wide at an alarming rate. It is estimated that 10-30% of all mammals, birds and amphibians are currently threatened with extinction. Huge parts of some of the most species rich habitats in the world such as the coral reefs and the rain forests of Asia and South America are being destroyed every year by human activity. It is feared that biodiversity loss may be further aggravated in the future by global warming. In Ireland, some of the main threats to our Biodiversity are habitat loss and damage caused by pollution, building and development, the urbanisation of rural areas, over-exploitation of natural resources, invasive alien species and the intensification of agriculture. A number of strategies, policies and laws are in place at national and international levels to help us protect our biodiversity. Ireland is a signatory to The Convention on Biological Diversity is a binding agreement that emerged at the United Nations Conference on Environment and Development, 1992 in Rio de Janeiro, Brazil. Under the convention, each country agrees to undertake a number of actions to halt the loss of biodiversity, including the development of National Biodiversity Plan or Strategy. Ireland’s National Biodiversity Plan (2017-2021) sets out a series of actions designed to promote and conserve biodiversity at the national and local level. 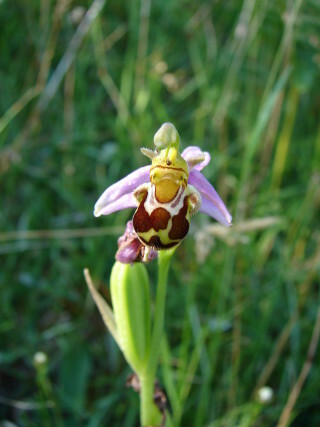 Local Authorities such as Galway County Council develop local biodiversity plans to identify priorities for local biodiversity action. 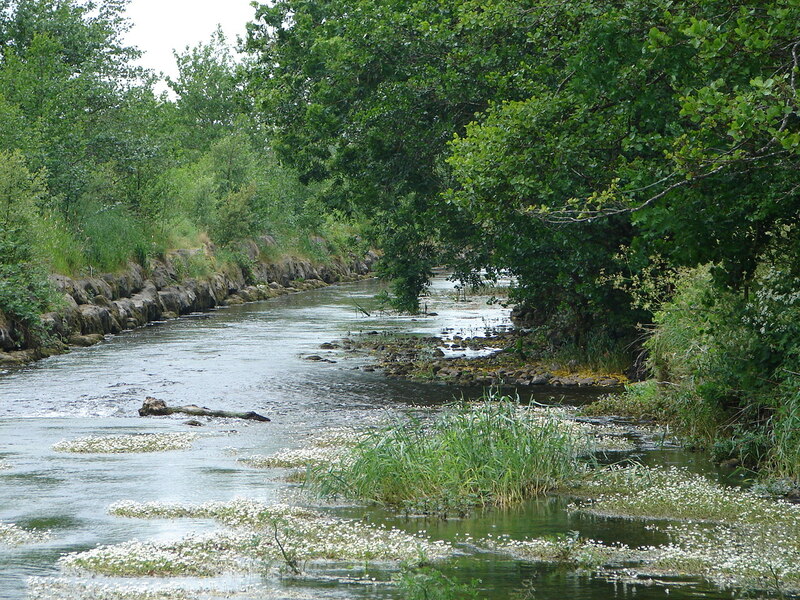 European legislation such as the EU Habitats and Birds Directives and the Water Framework Directive and National laws such as the Wildlife Acts are in place to protect our important habitats, flora and fauna.